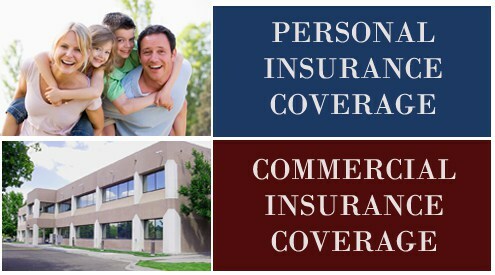 Choose the Berwick Agency, Inc. for all of your insurance needs. We work hard to find you the best price on coverage! Contact us today 1-802 592-3234 for a free estimate.